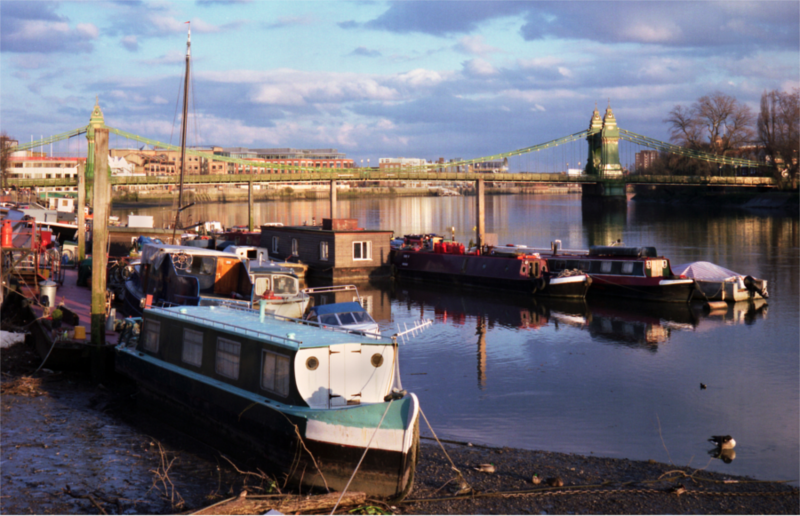 Hammersmith is its own city within London. It has everything it needs: theatres, good transport links, shopping centres, high-streets, parks, pubs, nightclubs and restaurants. This extremely well-equipped part of the city, out towards the west of London, makes a great choice for people looking to actually 'live' in London. It's an Erasmus or International student's most practical choice. 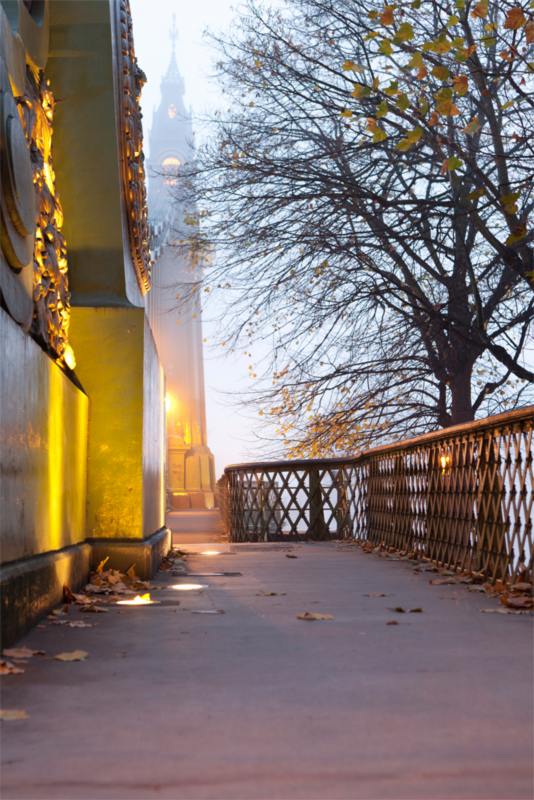 As Hammersmith is quite a large area of the capital, rental prices can range from affordable to the rather expensive. 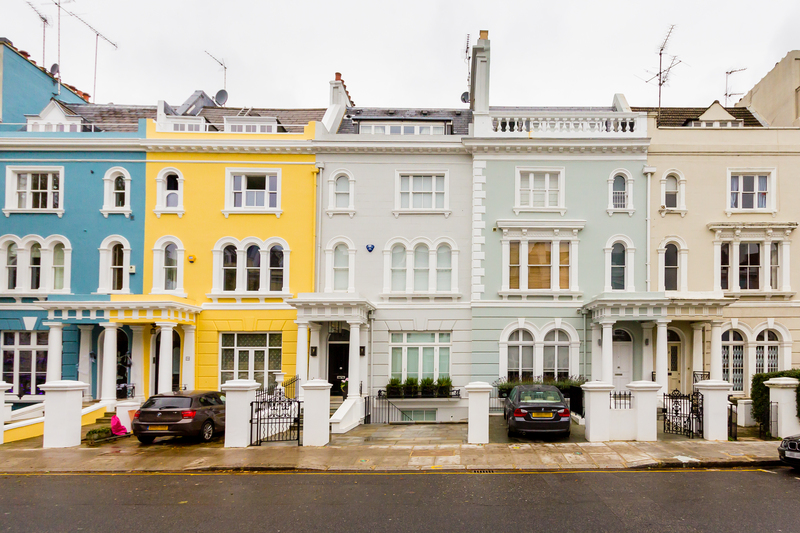 Prices under £150 per week are possible, but the closer you get to the rich neighbouring borough of Kensington and Chelsea, the more expensive rent will get. 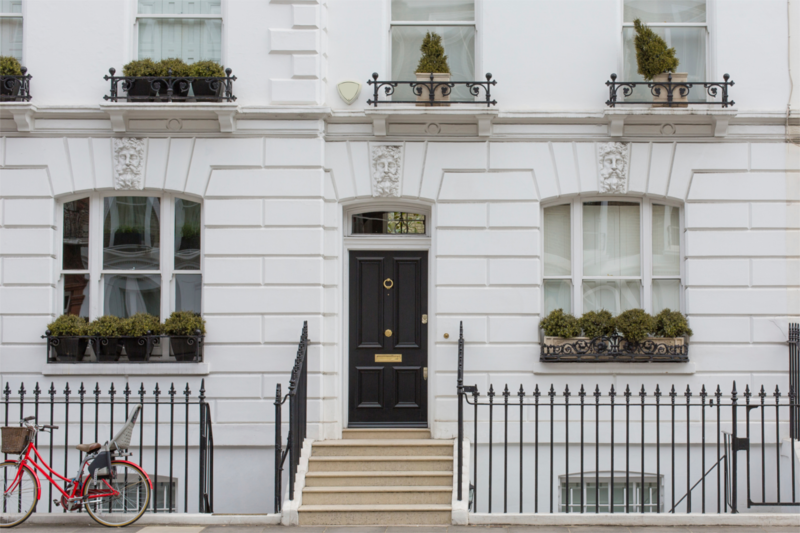 Properties range from large old 'period' homes to new builds or mansion flats. 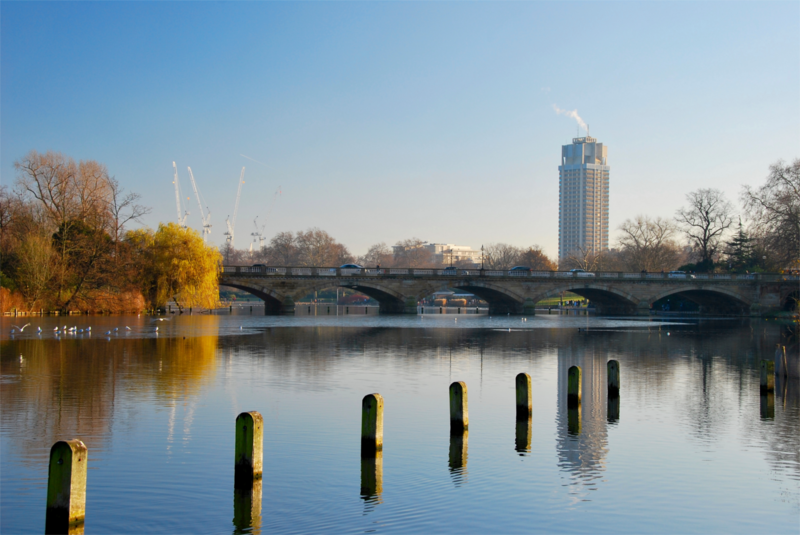 Living in Hammersmith is convenient if you're studying at Imperial College's Charing Cross Campus, or at the Royal College of Art in Chelsea. Thanks to the huge amount of tube stations in the area, it's easy to get to any of London's more central universities too. Hammersmith is served by Hammersmith Station (Hammersmith & City/Circle), Ravenscourt Park (District), Barons Court (District/Piccadilly), or from a number of other stations nearby. 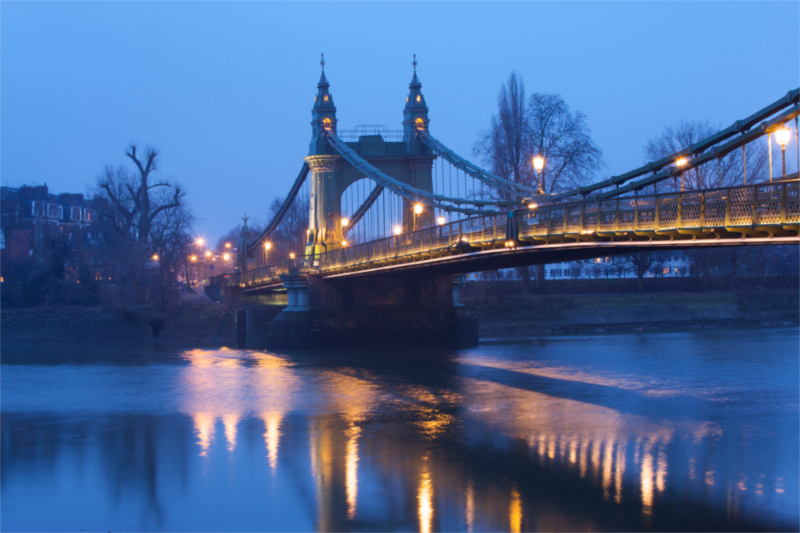 Young professionals and international families: Hammersmith has a diverse and rich (but generally quite young) community. The convenience of living with all the resources of a smaller, more condensed city on your doorstep. 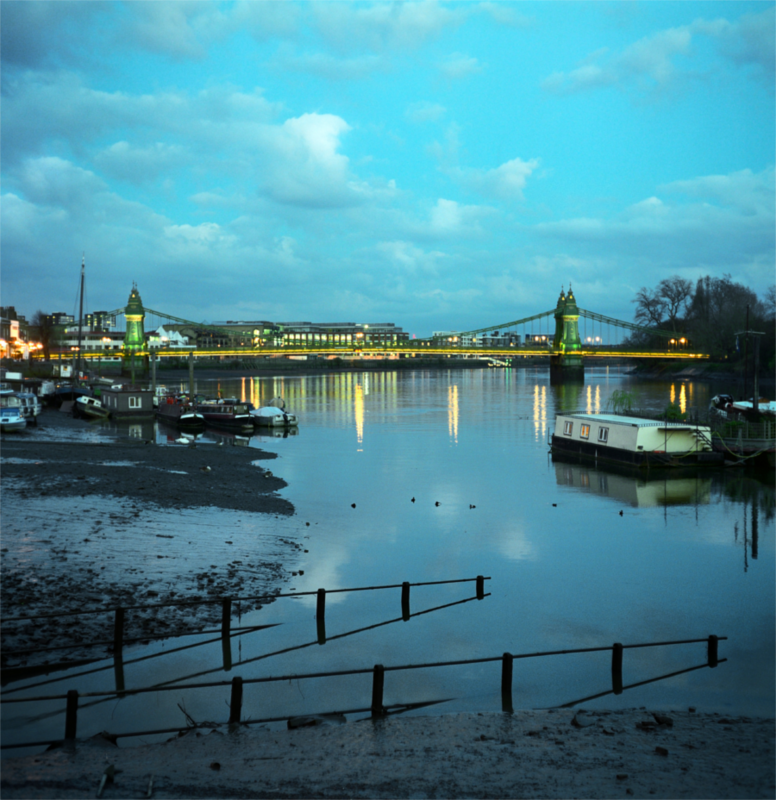 Hammersmith is an excellent base from which to experience the city. The lyric and Apollo theatres : they put on some of the best, and biggest, music, drama and comedy shows in the capital. 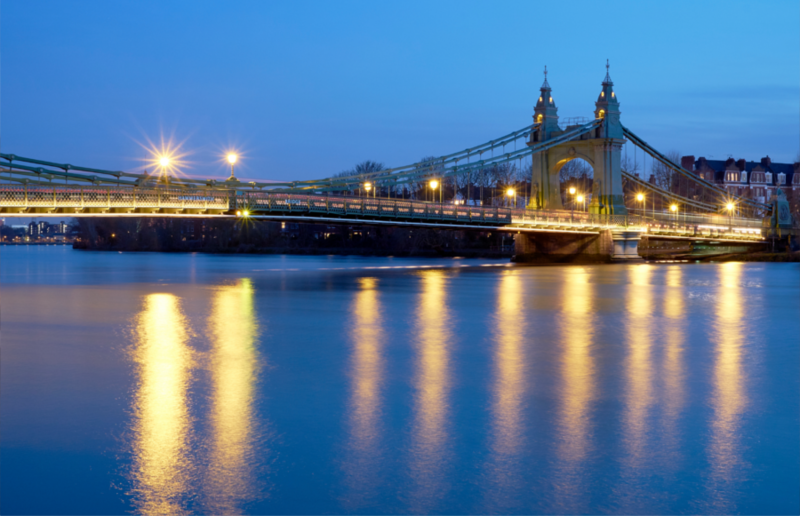 Busy, practical and bustling, Hammersmith is far from the universities of the east but has a strong small-city-vibe whilst being well connected to the rest of London.